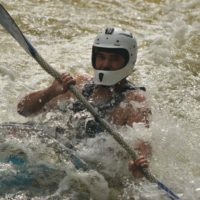 All Wallace Team 2016 | DBP MAGAZINE ONLINE The World's Best Free Whitewater Publication. The team members of the All-Wallace Team 2016! Click on each members picture to find out more about them! 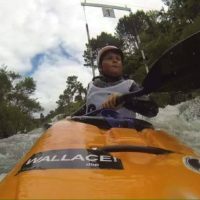 An amazingly inspiring 10 year old paddler from New Zealand. 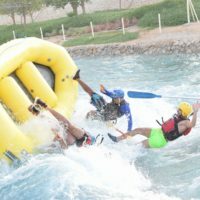 Raft guide Deepak Rana is originally from India, but now works and lives in Dubai at Wadi adventures. 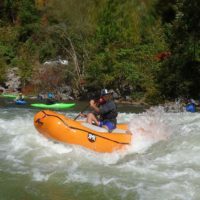 As well as being a guide, he is a talented playboater. 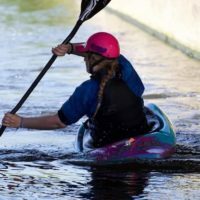 Whitewater kayaker Maya-Ray “Mayo” Cross is a inspiring young paddler from the UK. 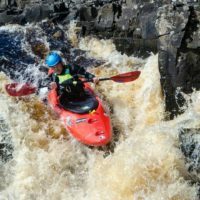 USA kayaker and raft guide Dale #danewho Guarniere is a top rank kayaker and guide, working as the river manager for Kosir’s rafting. 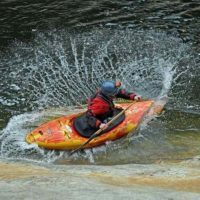 Founder of Bizkits Deep Rafting, Gabriel Crawford is a top notch rafter from the East Coast of the USA.